Lamb prices continue to rise, according to a latest market update from the IFA. It says despite factories quoting €4.95 this week farmers are being paid up to €5.15-5.20/kg. The IFA also says on the back of scare supplies and solid demand top prices of €5.25/5.30/kg are being paid by some plants. 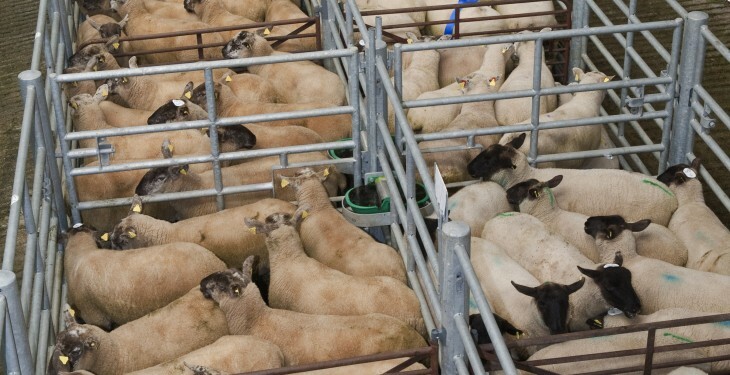 Prior to the Christmas holidays Bord Bia said the sheep trade continued to remain strong on the back of tight supplies coupled with good seasonal demand. It said a good trade was reported across our key export markets on the back of increased Christmas purchasing. 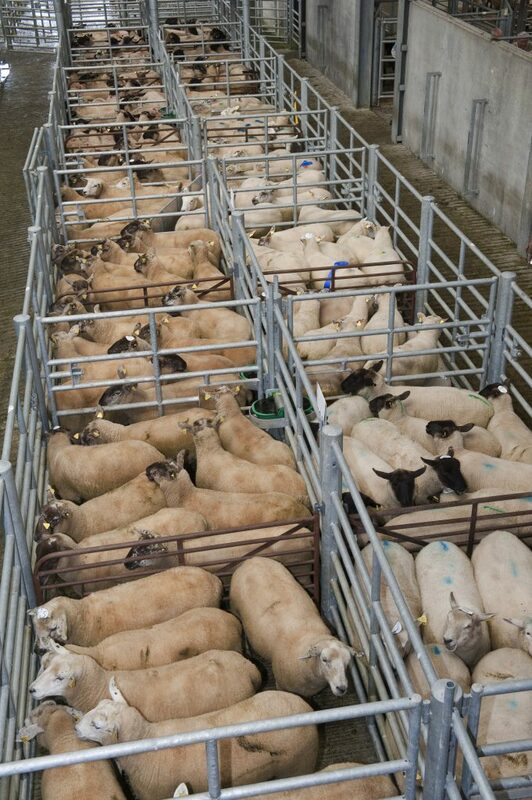 Supplies at sheep export meat plants for the week ending January 4 stood at around 38,000 head. Overall in 2014 supplies tightened significantly towards the end of the year and finished 2014 1% behind 2013 levels standing at 2.59 million head. Similar to the IFA figures here, in Britain, in a change to the position on the run in to Christmas over the past couple of years, the lamb trade has also found considerable support in the last two months. Latest reports suggest, the trade has been strong due to the holiday season. The SQQ live price for new season lambs in England and Wales was making the equivalent of around €5.18/kg dw towards the end of the week.